Broadband Internet Speeds may get faster from 1 January next year in India: Unhappy with your slow speed of internet broadband on your mobile, tablet, laptop or desktop?…. Is your service provider telling you that you are getting more than the maximum speed defined by the telecom regulator? You get frustrated by waiting for the webpage to load? feeling Sad 🙁 ….Don’t worry, HELP is on the way…. 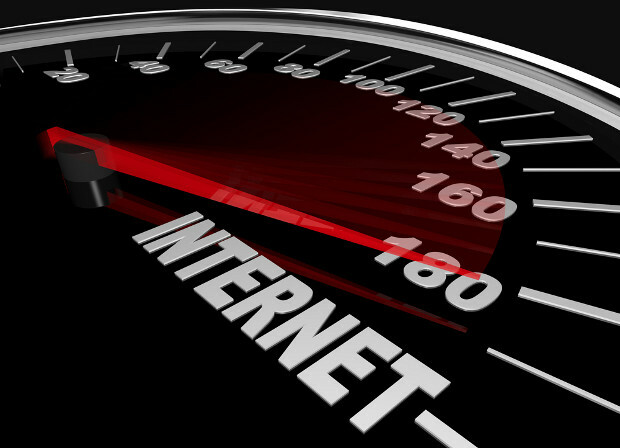 You might get higher internet speed at lower rates from next year. Beginning January 1, 2015…. your broadband connection will include upload and download speeds beyond 2 Mega bits per second (mbps) against the currently defined limit of 512 Kilo bytes per second (kbps). The Telecom Regulatory Authority Of India (TRAI) will ask operators to work with the government to redefine broadband. Also Read: How to Check Internet Speed. Some operators already offer 2 mbps speed on data download, which means that it takes about 20 minutes for a movie to downloaded on your phone, tablet or PC. For today’s Internet-savvy youth with the hype of 3G generation, nothing less than 6 mbps will help meet their demand. Though, they achieve it also but it causes a big hole in their pocket. Despite India has come a long way from a 56 kbps Internet connection in the 1990s to a 2 mbps connection today, but the speed needs to increase more by 2015, according to industry experts. 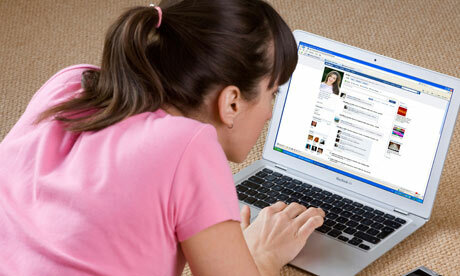 The telecom ministry has set a target of 175 million broadband users by 2016. “Limiting the broadband speed to 2mbps is building a two-lane highway”, said Sridhar Pai, founder of Bengalaru-based telecom analyst from Tonse Telecom. Growing broadband connectivity is important for economic growth. According to a World Bank study, a 10% increase in broadband penetration raise the GDP of a developing country by 1.38%. “Mere change in defination will not help, create a broadband infrastructure first” said DPS Seth, former TRAI member. Previous articleSwitch between android apps with swipe gesture without opening task manager.